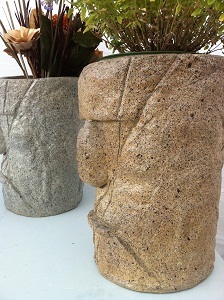 FacePlants are hand made by Canadian artist Steve Goodale from artificial granite. They are sculpted by hand before being stone cast and coloured with a multi-layer and individually unique granite finish -- making each statue one of a kind. 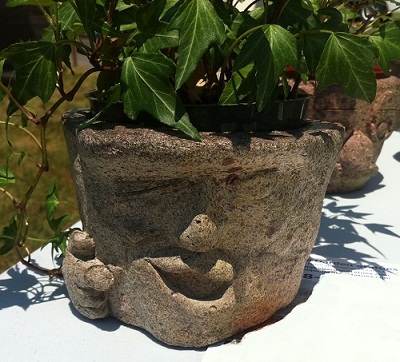 If you are tired of plastic pots and would like to own higher quality, more attractive garden decor then you are in luck! 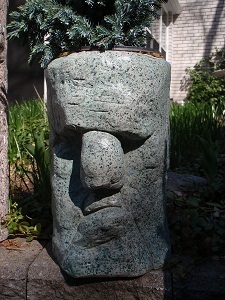 Located in Paris Ontario Canada we are proud to present these unique garden planter pot statues to you.